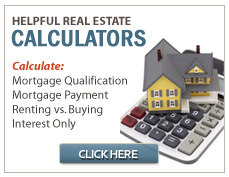 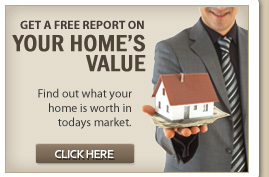 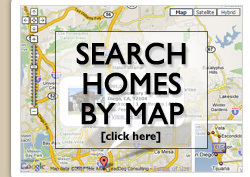 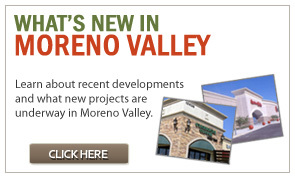 Have a question about Moreno Valley or Rancho Belago real estate? 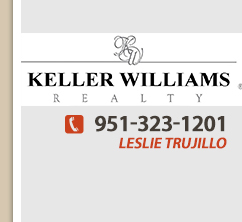 Want to talk about selling your home? 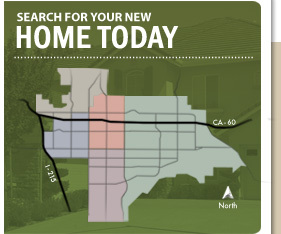 Or, if you have any other questions or comments about real estate in Moreno Valley, then feel free to e-mail, text message or call me anytime.